Complete objectives to get the following rewards, including two returning Medals that haven't been available for quite some time! Event Coins obtained from this event can be used to unlock additional rewards from the current Event Boards! ★ The KH III Falling Price Deal returns with 3 new Medals! 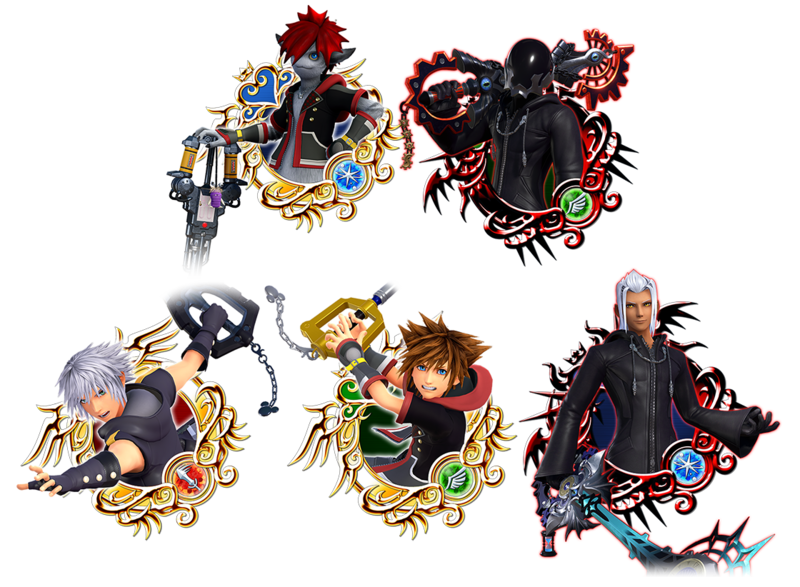 Medals introduced in the previous KH III Falling Price Deal are also back again! The KH III Falling Price Deal is back again! Along with the 18 Medals introduced in the last iteration, we have 3 brand-new Medals joining the lineup: KH III Sulley, KH III Mike, and SN - KH III Monster Sora! Additionally, Supernova - KH III Vanitas and KH III Ienzo are also available from this Deal, for a total of 23 KH III Medals available from this Deal! Additionally, SN - KH III Monster Sora comes with a powerful new Special Attack which has a 30% chance to ignore the target's Defense Boost! * In PvP Mode, each hit from this Special Attack has a 30% chance to ignore the target's Defense Boost. See "Medal Details" below for more information on the guaranteed 7★ KH III Medals available. ・A Trait Medal #85 (for use with SN - KH III Monster Sora) per draw! 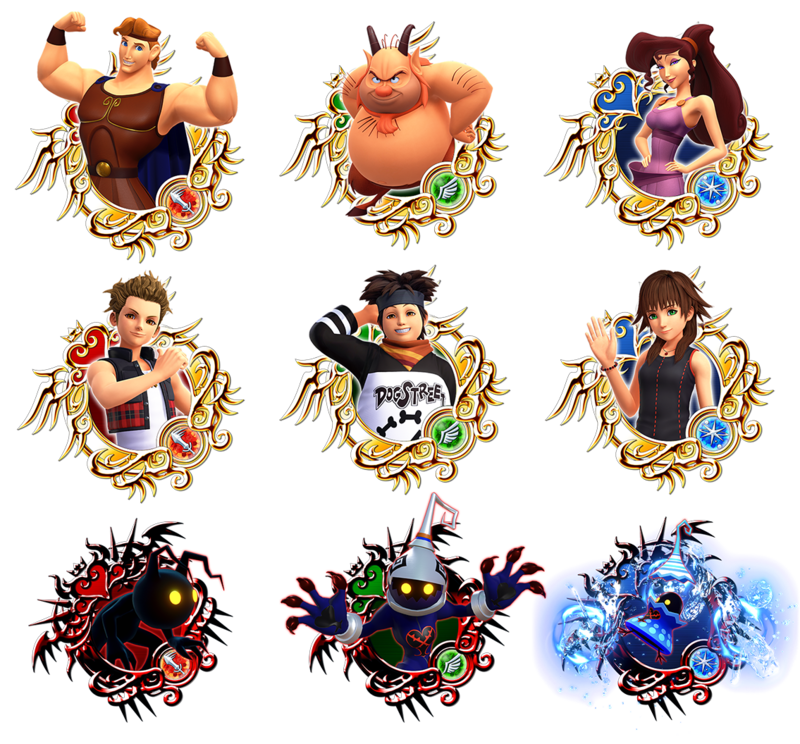 ・All 23 of the below KH III Medals can be powered up with the new Dual Meow Wow Medals! ・SN - KH III Monster Sora and Supernova - KH III Vanitas are worth 180 Spirit Points. Xigbar's XIII Falling Price Deal! Get 7★ Xigbar [+] within 5 draws from this Deal! This Month's XIII Falling Price Deal has arrived, featuring Xigbar [+]! 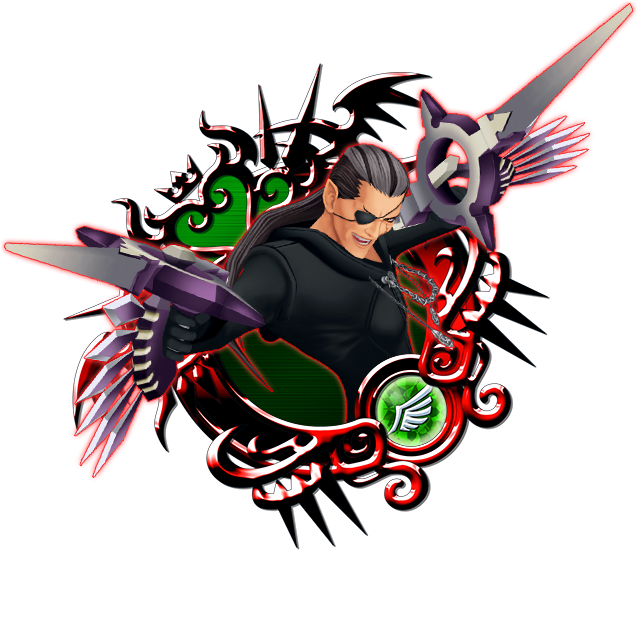 You can obtain Trait Medal #84 for Xigbar [+] from this Deal, the NEW XIII Event, and the Medal Board! Deck out your Xigbar [+] with traits and power him up further! ・A 7★ Xigbar [+] within 5 draws! ・One Trait Medal #84 per draw! ・One 7★ Tier 7 Medal OR a 7★ Tier 8 Xigbar [+] per draw! ・A bonus of three Speed Gems per draw! You also have a chance of getting a Boosted version of Xigbar [+]! ・Boosted Xigbar [+]: 1,000 more base Strength and Defense with 10 less cost. For 5000 Jewels, unlock the limited-time 7★ Xigbar [+] Medal Board! Xigbar's NEW Organization XIII Event! Face off against Xigbar, but be warned - he gets stronger every time you defeat him! ・Each time you challenge and defeat Xigbar he will grow more powerful, so be careful! ・Complete objectives to earn rewards, including a total of 5000 Jewels, five Trait Medal #84 medals, and Event Coins! ・Obtain Trait Medal #84 by defeating Xigbar in certain quests to power up your Xigbar [+] Medal with traits! Xigbar [+] can be obtained from the Falling Price Deal and Medal Board as well.